Born in Toronto and raised in Northern Ontario, I currently own a small business in the Sudbury region. My wife Diane has been by my side for 34 years, which I believe should propel her directly into sainthood. I have been blessed with an amazing and supportive family. Creativity has always been a part of my journey. Writing seems to be a natural extension to my years in the music industry, where I had the pleasure of listening to songs I penned being played on the radio. 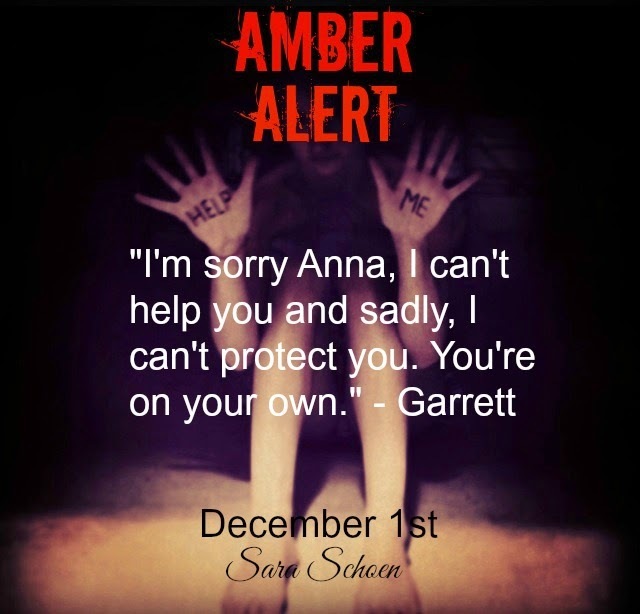 It’s about three girls, that are connected through the series, going through a kidnapping. The main character’s are typically normal teenage girls ripped from their daily lives and forced to fight for their lives. The last girl, the main character of the third and final book, has had her life controlled by being taken at a young age and now she’s fighting for other girls not to go through what she and the other two girls did. What made you write about a kidnapping? Well, it’s an uncomfortable topic, very few people discuss it, and I think that’s an issue. We never talk about it until it’s too late. Someone goes missing, and if they aren’t seen or no one knows what happens to them, then we don’t know if we will ever see them again. I hope that people will read the book and know that they have to think about it, but they can’t let it take over their lives. Some people prepare for the apocalypse, but what about a danger that’s here right now? I don’t know what I would do if I was taken, but I wanted to raise awareness so people can learn that they have to take a few precautions. What made you have the characters interact the way they do? I made Steve creepy because I thought, what person would take a girl, much less thirteen of them? Then you have to think of a reason why he did it, and whether logical or not to readers, it had to make sense to him. No one likes him as a character, but he was a driving force of the story. He needed a reason, he needed something to live for, and I gave that to him. Garrett was raised with Steve, so he does what he feels will protect him, but he also wants to protect the girls that come into the house. It’s just how he is, he knows it’s dangerous, but he wants to help them. Anna is this empty shell basically, when you think about her she isn’t dynamic, she’s flat in a way until the middle of the book. She’s been torn away from her family, trying to figure out what happened, why it happened and her feelings. She feels the only way to live through this is to play along. She feels defeated until she has something to fight for and that’s when you see her change. How was it to write the book? It was both exciting and complicated. You have to touch on a lot of sensitive topics. The families affected by these things, the girls and boys themselves, and the possibilities that the individual could go through. No one wants to think about it, but sometimes I believe it’s better have a worse case scenario and work to prevent it instead of pretending it doesn’t happen or ignoring it. What do you think people will think of the book? I had my work on a website for a few years, and I got a lot of mixed reviews. There were mostly good words said, and it became very popular and I had a few readers tell me that they were going to be more cautious when going out at night. I’m not telling you to be suspicious of everyone, just be cautious about your surroundings. Keep yourself safe and learn what looks dangerous, or even what looks harmless, but could cause trouble. Then there were a few people that had the opposite opinion, they told me that I was basically the devil and that I didn’t deserve the book to become popular, that I was against religion and many other things. While those were the minority of the readers I had, I realize the book is an uncomfortable topic and few people want to think about it. I don’t apologize for starting the topic, and I just hope people who read will understand that I just want them to be vigilant. What made you make it a trilogy? It got really well known on the site, and I felt like I had more to say. The second books talks about what would happen if we took too many precautions, those same rules we made to protect people would cause them to act out and in some causes worse things would happen. It’s just a balance like everything else in life. The topic should be known, and we should take precautions, but it shouldn’t be the sole focus. We can’t stop bad things from happening completely, but we can raise awareness of them. It was complicated, the characters, the setting and even just the story. It’s uncomfortable to write, and even uncomfortable to discuss with friends because they think it’s so strange that I choose this topic to write about. You learn a lot about yourself when you write a book, and I mean more than just if you can finish or not. I learned with this book that the stories on the news are very real, they aren’t characters in a story that I can control and work with to give a happy ending to. They are real stories, and they don’t always end happily, and the ones that do are very lucky. It’s difficult to think about it like that, but it’s true. I wish we didn’t have to experience those stories, and attempt to understand the pain the families feel. I learned that it’s impossible to know them, and what they went through. All we can do is think we understand, when really we have no idea what it’s like, and that’s what scary to us. I hope to get a few more topics out into the open, and even a few stories that I’m just excited to share. I still go to college, so school comes first and writing will be a hobby until then. I have dipped into a lot of genres, but I really enjoy Thrillers and Suspense the best. 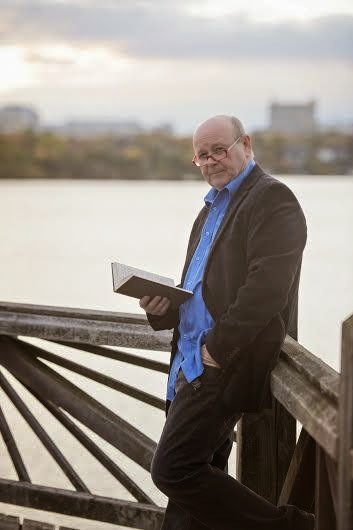 It’s exciting to write and I hope it’s just as exciting to read for those that read my books. What’s the best compliment you got on the work? A few people told me that if it became a movie they would pay money to go see it. It’s fantastic as an author to hear that, because you rarely think someone will like the book after being turned down by so many publishing companies, but that one person just keeps you going. Can we expect to hear more from you? A lot more, like I said I have so many stories I can’t wait to share with fans, friends and family. It’s exciting to find someone that wanted to work with me on the series and I hope they like working with me because I love working with them. It has to do with one of my favorite characters, I don’t want to give too much away since I’m still working on planning the second book. It’s another series; three books with about three stand alone books that go with the series. 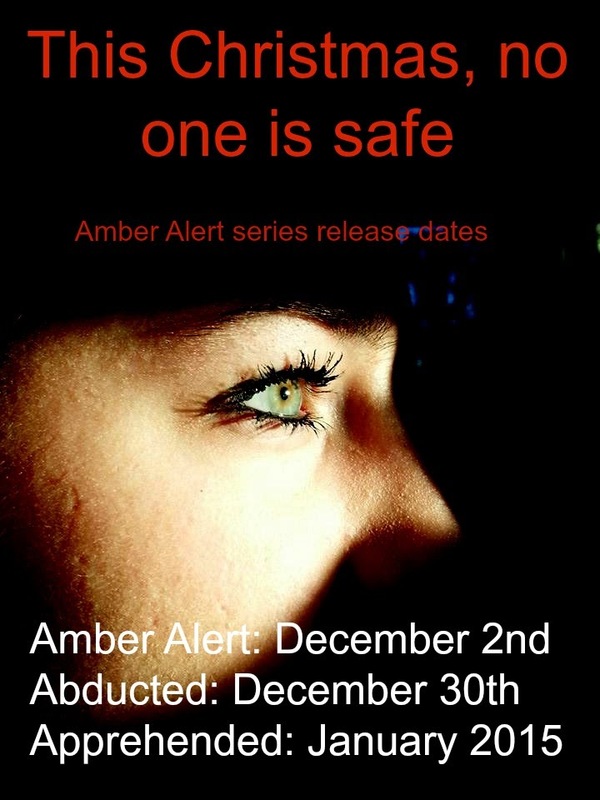 I hope to have it out by next year, after I finish the Amber Alert series. So I really hope this launch goes off well because I’m really excited to share that story with everyone. It’s my personal favorite. Where can people find you to keep up with you? 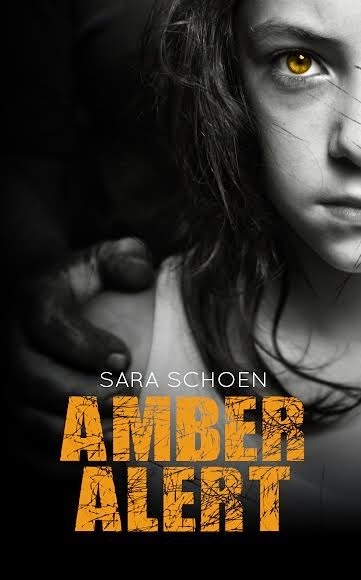 Twitter at SaraNSchoen, facebook (look up Sara Schoen and look for the Amber Alert banner), wattpad (xxnightstripexx) and goodreads, just look for Amber Alert by Sara Schoen. My name is Sara, I’m 19 years old, and I was born and raised in Alexandria Virginia. I have always been interested in writing, even started a book in elementary school, but it didn’t get very far. But it wasn’t until high school that my friend, and writing partner, more or less forced me to join an amateur writing site. After some convincing from her, I plucked up the courage and posted one of my stories. 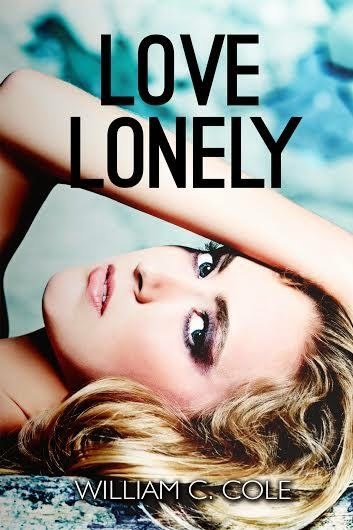 While it wasn’t popular at first, I was shocked and overwhelmed by the support of readers on Wattpad, and they gave me the support and confidence to get where I am today. I continued to write religiously for the next three years I was on the website, starting countless stories. I wasn’t worried that they weren’t popular because I had once heard that you shouldn’t be afraid to write crap, because it will make great fertilizer. I can’t wait to start sharing more works and Ideas with you guys! A horror/paranormal anthology that lures, grips and exhilarates, leaving the reader demanding more. 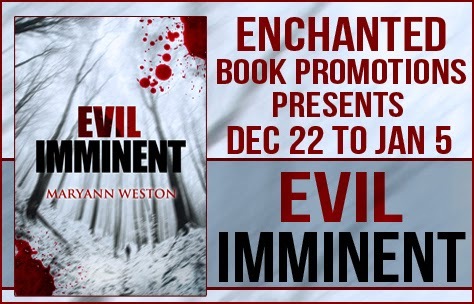 ‘Normal’ will never be the same after reading Evil Imminent. In Maryann Weston’s exciting new anthology, mundane becomes extraordinary. · Michael searches for redemption. Unresolved dysfunction can have terrifying consequences. 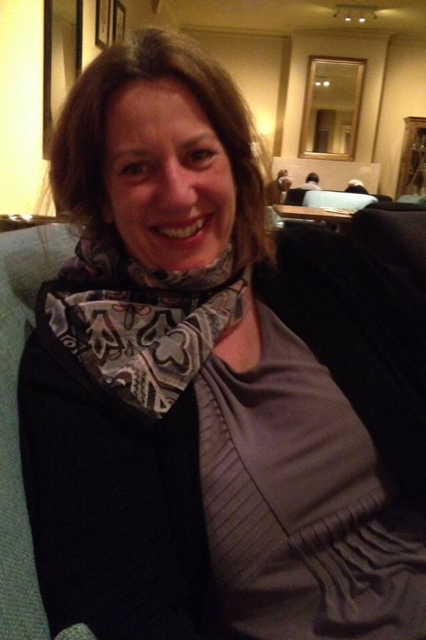 Maryann Weston is a professional writer and communicator, working in private enterprise and for government. She lives in the rural town of Goulburn, Australia. She has been writing all her life across many mediums and for many purposes. Maryann has written for newspapers including feature, news and legal stories, and for government, niche magazines, websites and social media campaigns. 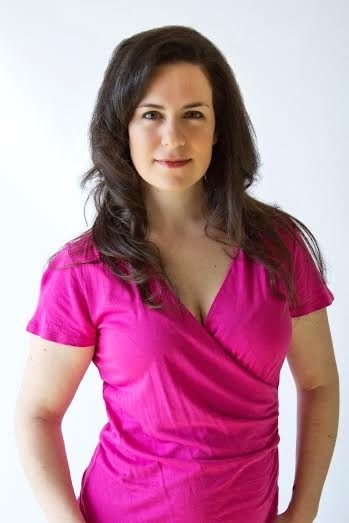 She has developed, led and implemented countless public relations strategies for corporate and government clients, including for major national events. She has successfully edited newspapers and magazines and online publications. For the past 25 years Maryann has put words together in various ways, for a diverse audience and a variety of reasons, through her professional work and as an author. She has published three books, Belonging Places, Shadowscape and Dawn of the Shadowcasters. 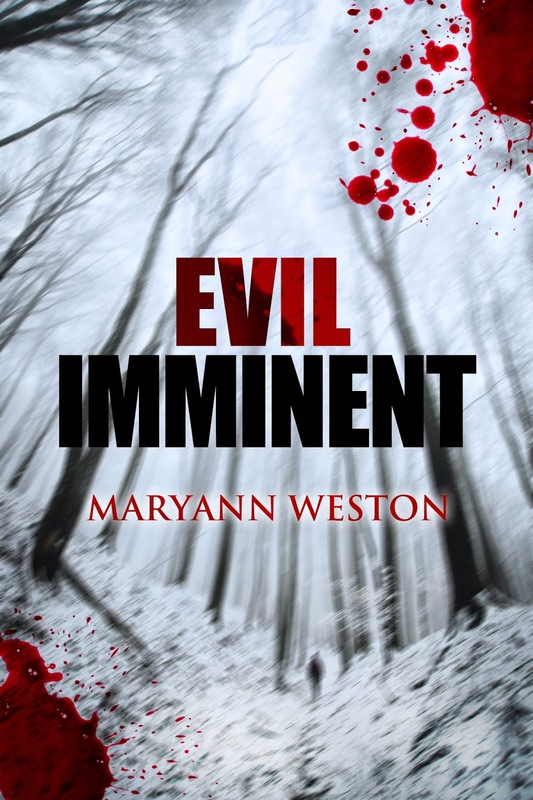 Evil Imminent is her first collection of horror and paranormal short stories. Maryann has also just finished her first horror novel, Blood Visions. In simple language, Pauline Creeden creates worlds that are both familiar and strange, often pulling the veil between dimensions. She becomes the main character in each of her stories, and because she has ADD, she will get bored if she pretends to be one person for too long. 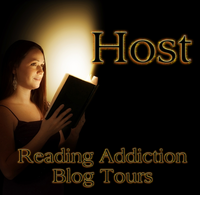 Pauline is a horse trainer from Virginia, but writing is her therapy. Armored Hearts, her joint effort with author Melissa Turner Lee, has been a #1 Bestseller in Christian Fantasy and been awarded the Crowned Heart for Excellence by InDtale Magazine. It is also the 2013 Book Junkie’s Choice Winner in Historical Fiction. Her debut novel, Sanctuary, won 1st Place Christian YA Title 2013 Dante Rosetti Award and 2014 Readers’ Choice Gold Award for Best YA Horror Novel. Her other books include: First Impression: A Shadow Maven Paranormal is her first mystery. It’s a dark urban/paranormal fantasy and was just released in March 2014. Abiding Flame: A Catalyst Novel is a Christian Science fiction/dark fantasy that has been described as a Star Trek episode with Frank Peretti influences, released with Prism Book Group’s new ILLUMINATE line. Chronicles of Steele: Raven is a steampunk fantasy set in an alternate universe. First released in a 4-part serial and now is in a complete pack. New Release - The Complete First Season of Whiskey Witches Detective Paige Whiskey comes from a long line of witches. They may not all be the most powerful, but they are outspoken and supportive of their community. She alone has no gifts. She can’t summon fire, can’t read minds. She knows the arcane. She’s studied it. That, along with her connection to the Whiskey Witches, lands her some pretty strange cases. Like the sacrificial murders of St. Francisville, Louisiana. There’s a killer on the loose, choosing people in a vain attempt to raise a demon. Not just any demon, though. A man born long ago, made a demon in order to protect the Gate to Hell. Together with demon hunter, Dexx Colt, her kitchen-witch grandmother, and her paranormal investigator brother-in-law, they unravel a conspiracy far bigger than a few simple murders, and re-discover Paige’s gift. She’s a demon summoner and she’s key to the killer’s plan. What reviewers are saying - "How can you go wrong with a Demon summoner and a Demon hunter?Did I mention a battle between Angels and Demons. " "OMG OMG OMG - this is the first book of S M Blooding that I have read and I can now say that I hope to read more!!!" "The dialogue is witty, the action is non-stop, and there is the promise of romance. While the immediate threat in this story is handled, there is the promise of another on the horizon, so this isn't a cliffhanger, but I defininitely need the next book." A beautifully written collection of short stories from critically acclaimed Pacific Northwest writer Justin Bog, Hark explores the range of emotions surrounding the holidays. From melancholy to madness, loss and despair to hope and forgiveness, these six tales shimmer with feelings, some we’d rather stuff away, that Christmas can evoke. Within Hark–A Christmas Collection, a retired police officer faces another Christmas Eve while bitter recollections haunt his every turn, a lonely woman plans to seduce Santa Claus one Christmas Eve, a widow grows anxious as she searches for a present she misplaced and intended to send to her ungrateful sister, a woman can’t keep the images of her past–these ghosts–from haunting the life she chooses to live, a bookstore clerk and his partner join a Christmas party in Sun Valley, Idaho and are taught a lesson most un-holidaylike, and, finally, a couple portrays Mr. & Mrs. Claus in their small island town holiday festivities and face a grim diagnosis together. A bonus story, Poseidon Eyes, from the upcoming Sandcastle and Other Stories–The Complete Edition, is included.